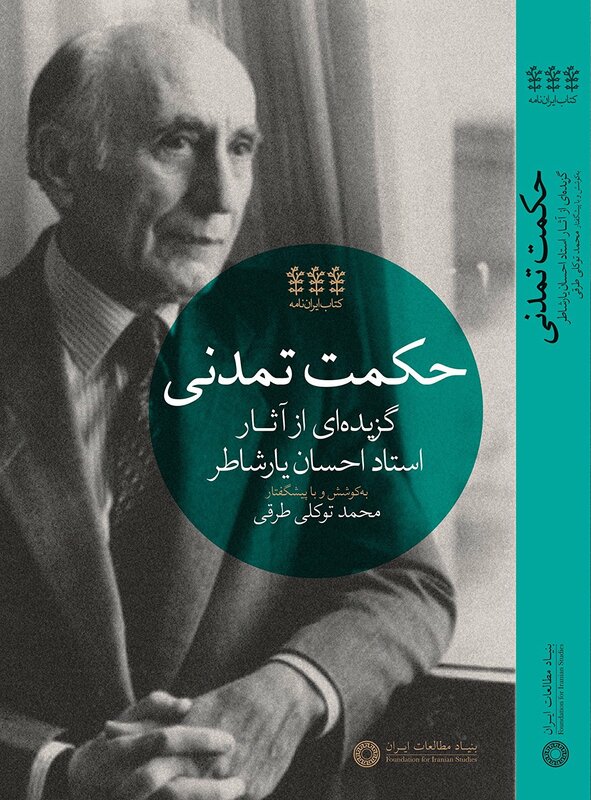 Rezai Baghbidi, Hassan. 2016. “The Linguistic History of Rayy up to the Early Islamic Period“, Der Islam 93(2), 403–412. The purpose of this paper is to give a short sketch of the linguistic history of Rayy from ancient times through the early Islamic period. The language of Rayy in the Old Iranian period must have been Median. The only traces of Median are a few loanwords identified in Old Persian, Assyrian and Babylonian inscriptions, Elamite tablets, Aramaic documents, and Greek texts. 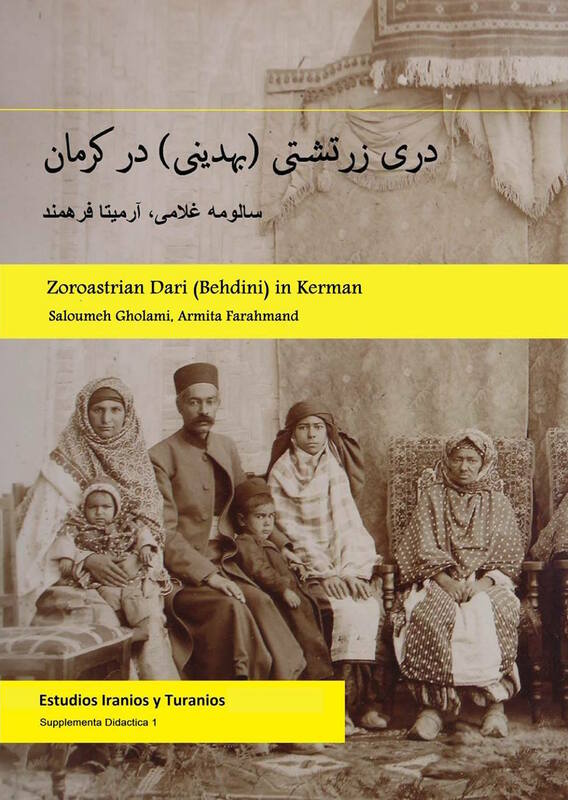 The language of Rayy in the Middle Iranian period seems to have been very close to the well-documented northwestern Middle Iranian language spoken in Parthia, known as Parthian or Arsacid Pahlavi. The Iranian dialect of Rayy in the Islamic period, known as the Rāzī dialect, was in fact the natural continuation of Middle Median. The only Rāzī texts available are a small number of poems by Bundār, a Shīʿīte poet at the court of Majd al-Dawla, the Buwayhid ruler of Rayy. In addition, scanty information about the Rāzī dialect can be obtained from a few classical Islamic sources and some of the Persian texts written in Rayy by Rāzī-speaking writers.